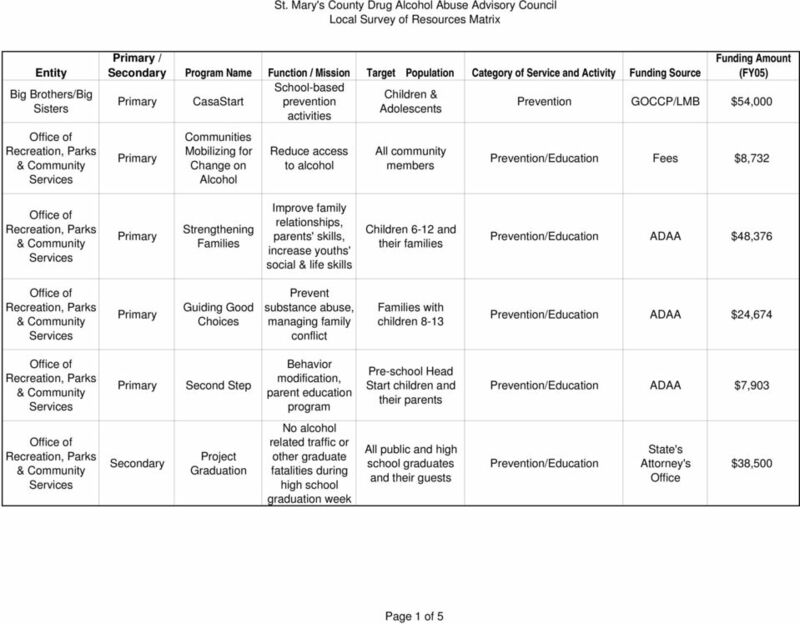 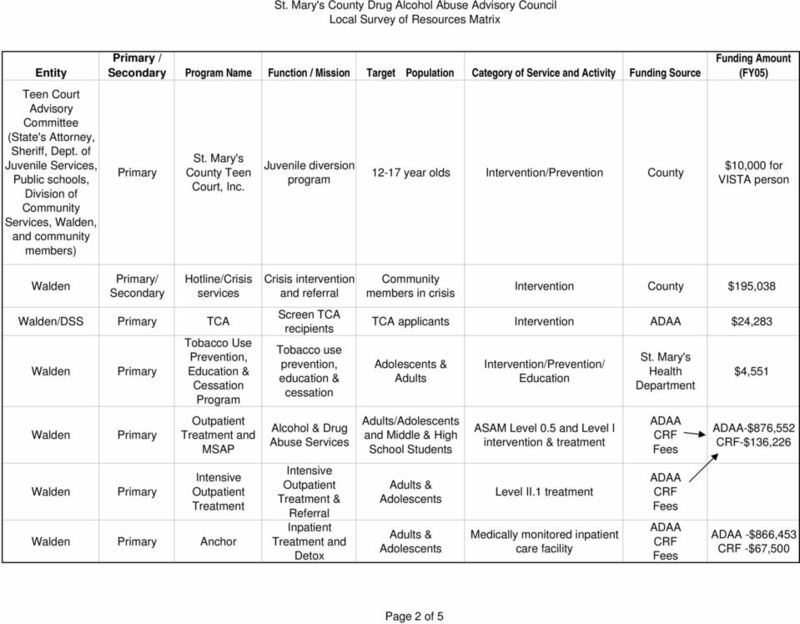 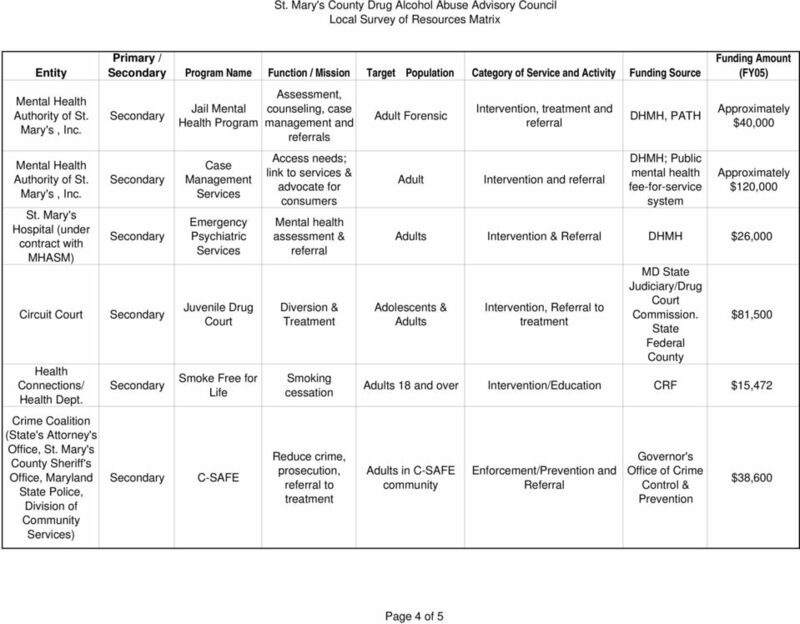 Download "St. Mary's County Drug Alcohol Abuse Advisory Council Local Survey of Resources Matrix"
AGENCY DESCRIPTION The London Family Center (LFC) mission is to provide individual and family support to the London community. 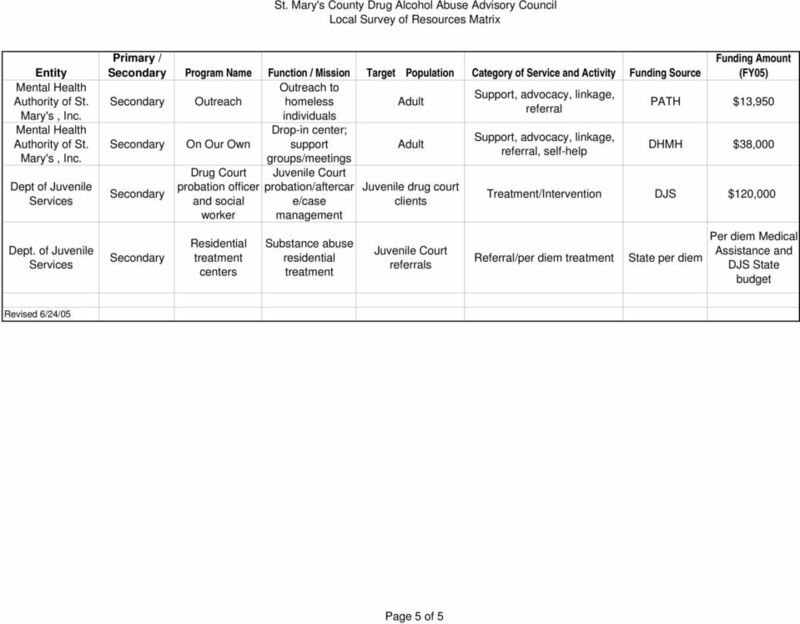 What can I do with a major in Justice Studies: Criminal Justice? 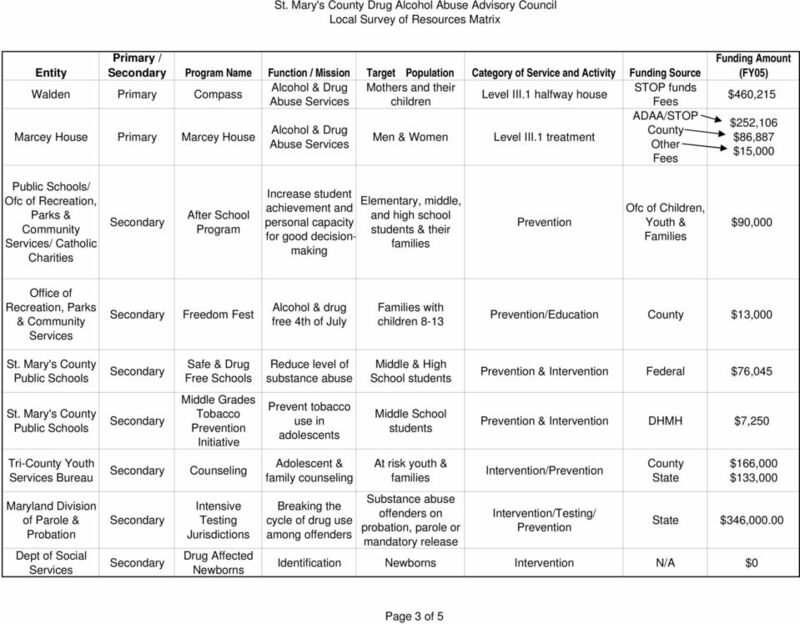 SOCIOLOGY What can I do with this major?